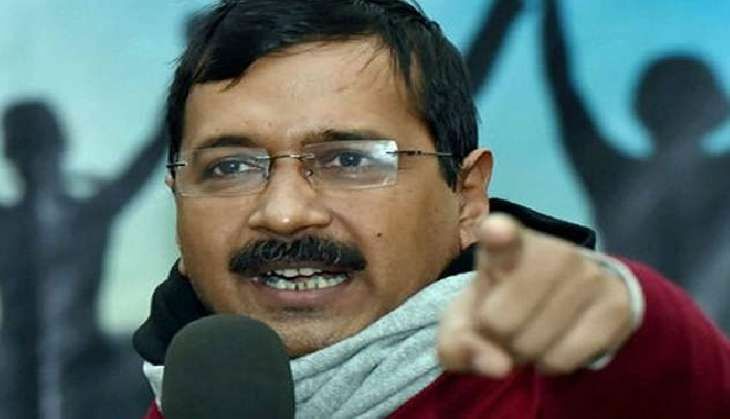 As thousands of autos and taxis went off the capital's roads for the second consecutive day, Delhi Chief Minister Arvind Kejriwal on 27 July attacked Lt Governor Najeeb Jung, accusing him of "supporting the BJP" to "cripple" Delhi. Transport Minister Satyender Jain questioned Delhi Police's "inaction" against "BJP-supported goons" who allegedly stopped autos and passenger vehicles from plying on Tuesday. Arvind Kejriwal retweeted the post alleging that BJP goons were stopping autos and taxis from plying. On Tuesday, protesters were seen trying to forcibly enforce the strike at several places. Regular commuters and those visiting the city had a harrowing time due to the strain on the public transport system. The agitators have warned that the strike, called by a Joint Action Committee formed by 20 auto and taxis (kaali-peeli) unions, will continue till the government takes strict action against app-based services such as Ola and Uber. In view of the strike, the Delhi government has deployed additional 300 buses from ISBTs and Railway stations. Metro trains were also overcrowded during the morning peak hours.